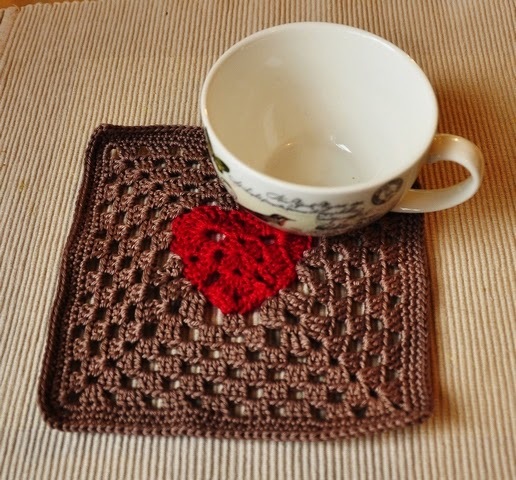 Today I finished Granny Square Heart Coaster Pattern. It is suitable for Christmas gift or as Valentine's Day idea for someone special. 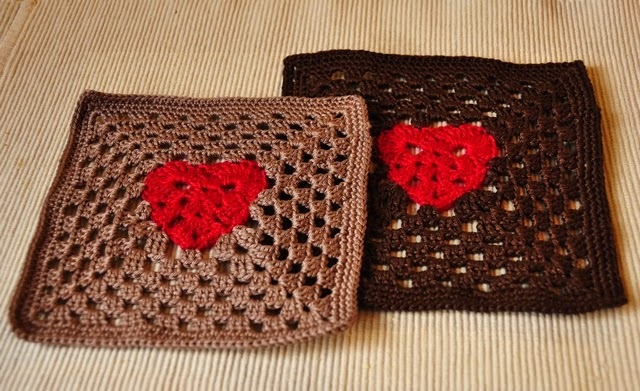 how to crochet a Granny Heart and how to fit it into the Franny Square. Pattern is suitable for beginner crocheters. Happy crochet!﻿ Happy Valentine's Day!